Paxiom's horizontal line of baggers for prem-made bags includes the Swifty, Zippy, Bingo and VS baggers. These mmodels can handle both wicketed and non-wicketed bags as well as zippered and stand-up design. 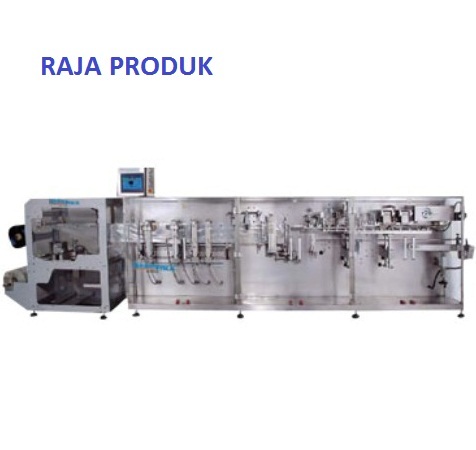 The r2b is a horizontal form and seal bagger that uses roll stock film to form 3-sided seal, 4-sided seal, side-gusset, flat-bottom and stand-up pouches with or without re-sealable features.